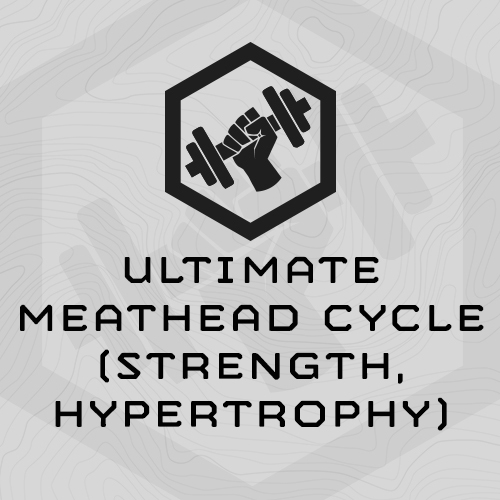 • This training plan is one of the 190+ Plans included with an Athlete’s Subscription. 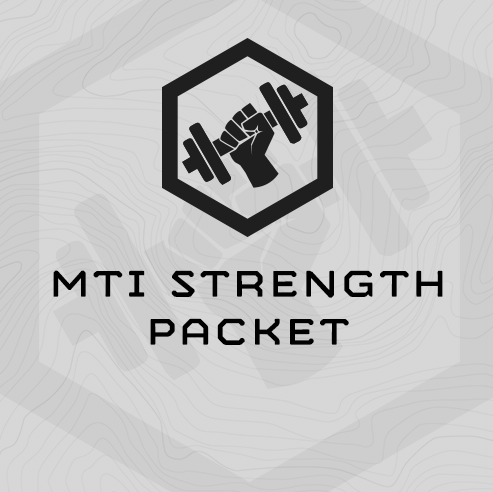 • 7 Week, 5 Day/Week Strength Training Plan which deploys MTI’s Eccentric Strength Training Progression Methodology. 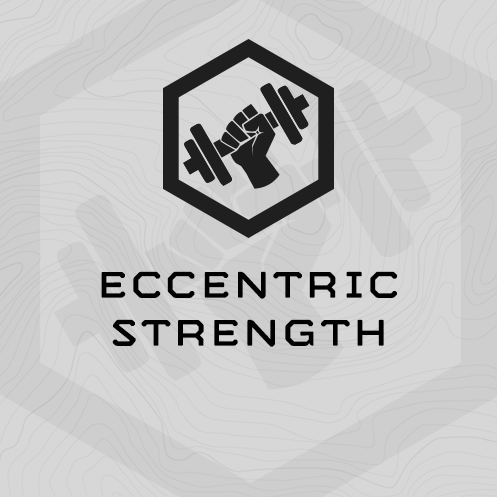 • Eccentric Strength progression is one of our most efficient ever, and has been deployed with SOF personnel, professional mountain athletes and high school athletes. 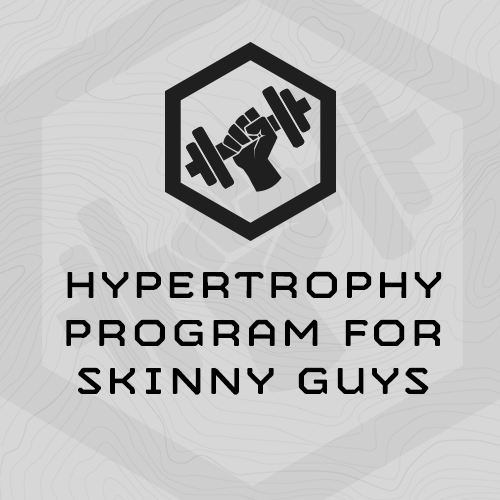 • This plan is one of the 200+ plans which comes with an Athlete’s Subscription. 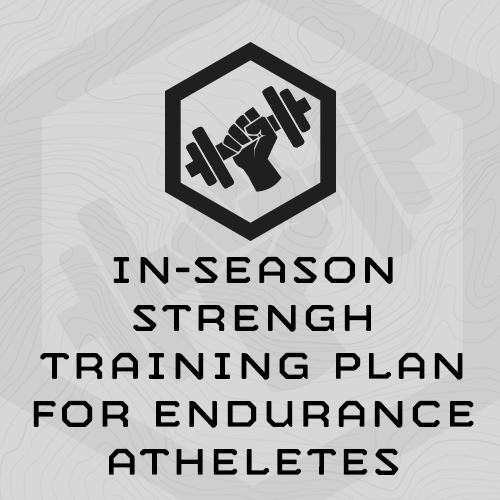 • This training plan is one of 200+ Plans included with an Athlete’s Subscription. 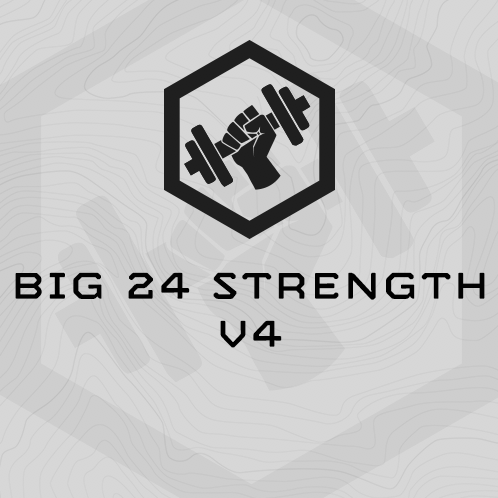 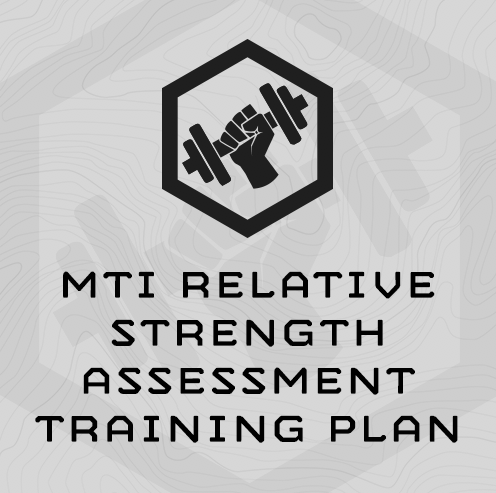 • 7 Training Plans which represent each of the strength progression methodologies MTI has developed over a decade of programming for mountain and tactical athletes. 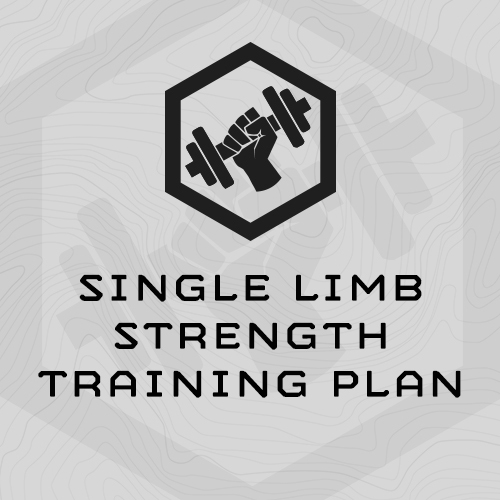 • Save nearly 30% and $73 over purchasing the plans individually! 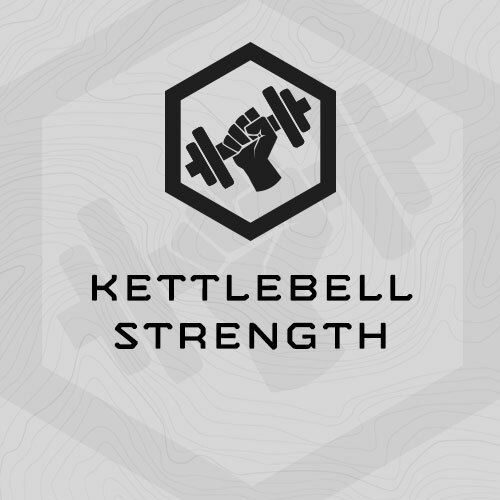 • You can purchase these plans together in this packet, individually, as well, all are included with an Athlete’s Subscription to the website. 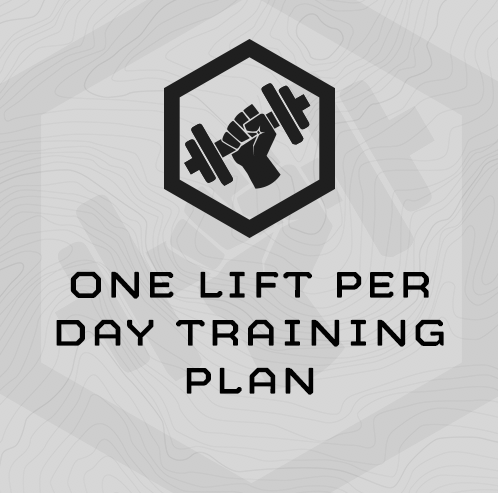 • 5 Week, 5 Day/Week Strength Focused Training Plan which deploys MTI’s version of Dr. Strossel’s “Super Squat” strength progression methodology. 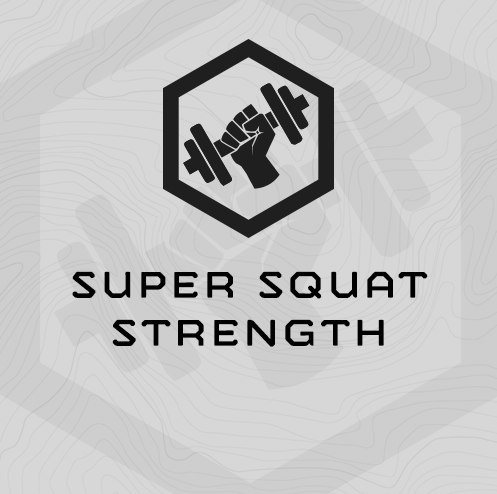 • Super Squat progression is one of our most effective ever, and has been deployed with SOF personnel, professional mountain athletes and high school athletes. 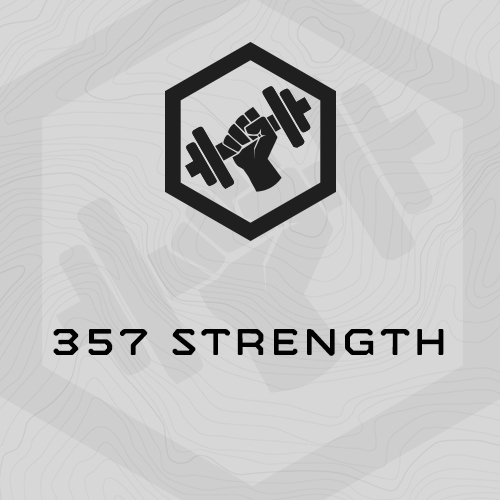 – This plan is one of the 185+ plans which comes with an Athlete’s Subscription. 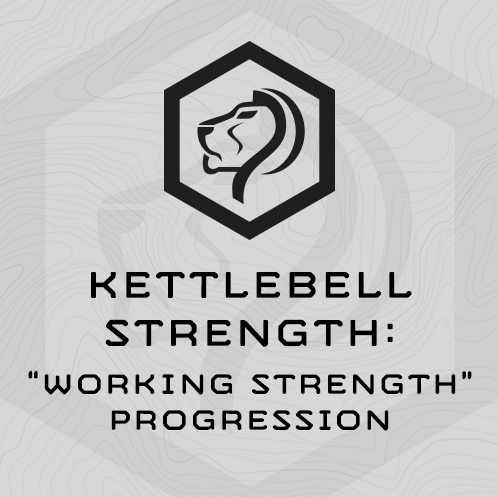 • 6 Week, 5 Day/Week Strength Focused Training Plan which deploys MTI’s “TLU” Strength Progression Methodology. 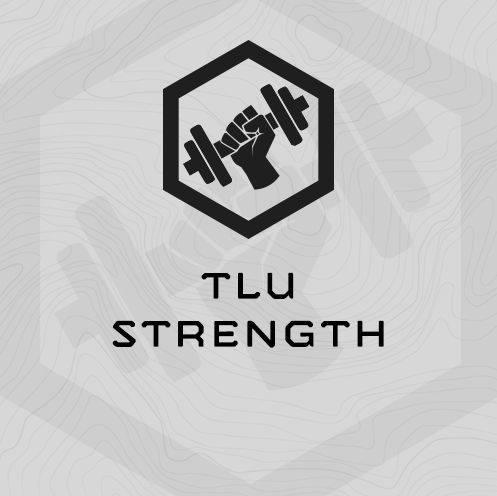 • TLU Strength Progression is the best we’ve ever designed for “hybrid” athletes like mountain guide, soldiers, LE Officers and Fire/Rescue Personnel who have a broad range of fitness demands. 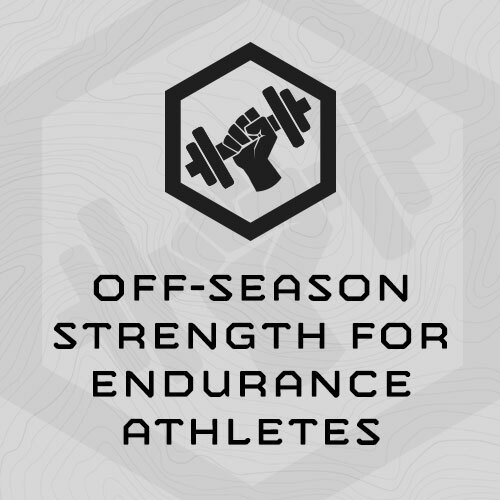 • TLU Methodology and has been deployed with SOF personnel, professional mountain athletes and high school athletes. 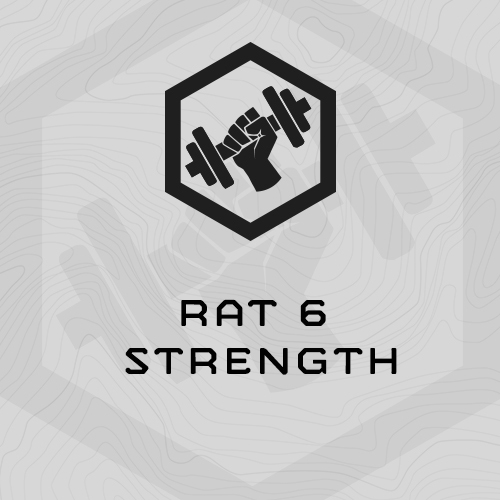 It’s great all-around strength training.